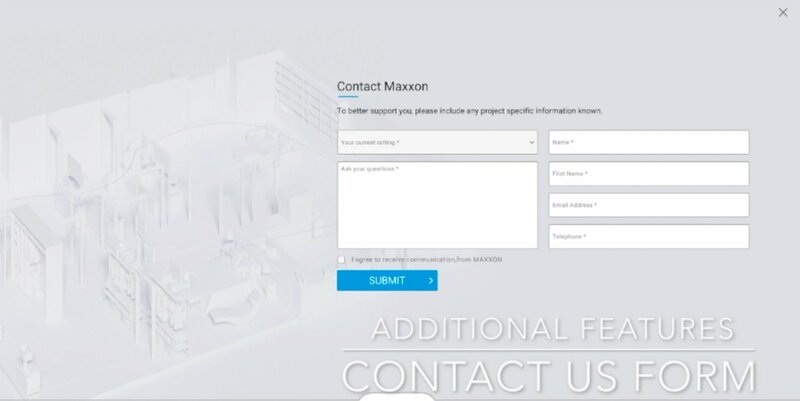 Biorev 360 provides an economical and feasible solution for builders, contractors, product manufacturers, technology companies because The VR mobile app is highly customizable to the specific needs of our clients. Biorev 360 includes the following features: – 3 Easy Ways to Navigate through the app: – Menu Navigation – Floor Plan Layout Navigator – Hotspot Navigation – Contact Us Forms – Exterior and Interior Virtual Environments – Product Showcase with Specs/Details Biorev offers the following compared to our competition: – Fastest turnaround time – Lowest cost – Highest quality Initially, the app was designed as a VR app for the Builder to showcase the Interior and Exterior features of their homes within a 3D Virtual environment to their clients worldwide. Within a few weeks, the app quickly evolved into an app that allows any company to present their products in a virtual reality application. Biorev 360’s price point is very economical, enabling companies of any size to utilize VR technology, regardless of their budget. The ability for a builder to have a virtual gallery of their homes/products within a smartphone app is finally here! Biorev 360 offers an excellent platform to showcase and market homes/products to clients around the world! The 360 apps are designed to help product companies and builders alike! 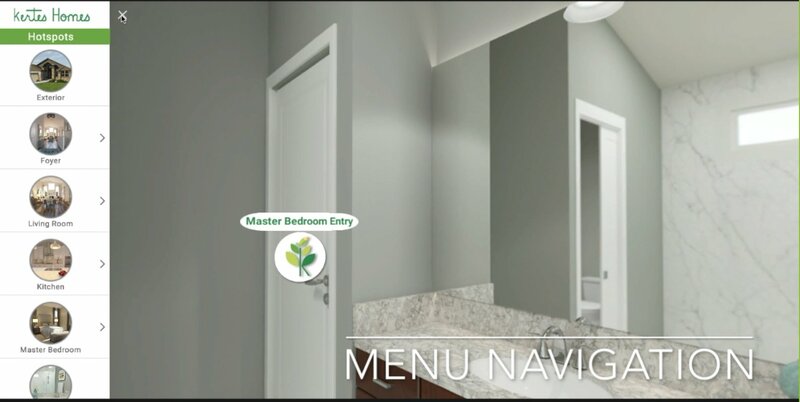 Builders use the 360 apps as a “Virtual Showroom” to show their homes to any buyer around the world. The ability for a builder to have a Virtual Gallery of their homes within an app is finally here! 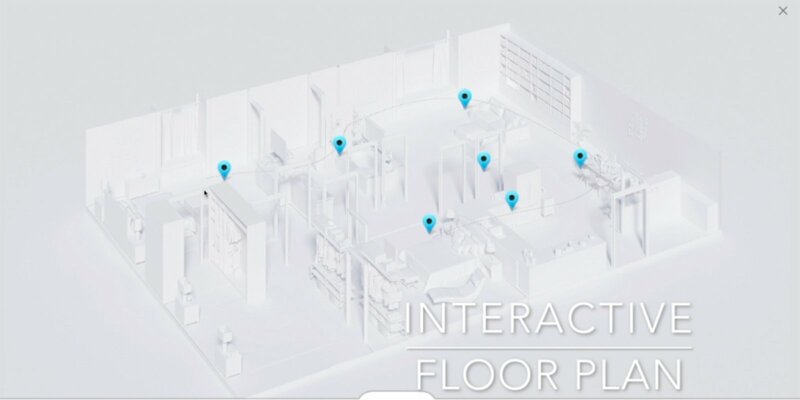 Biorev360 provides an economical and feasible solution for builders and contractors because Biorev’s design team can easily add additional 3D Virtual Tours to the builder’s personalized app. Product designers and manufacturers utilize the app to showcase their products to buyers through the convenience of a smartphone. Biorev 360 takes product showcase to another level because buyers can experience each product’s unique features in a virtual environment. Content included in the smartphone app is also available in a web-based format for easy integration depending on the demands of the client. What other marketing method provides a “showroom experience” with buyers around the world. Biorev 360 is designed to help companies communicate with homeowners! Biorev 360 helps our clients rise above their competition because homeowners can experience product/home features directly while they are immersed in a virtual environment. Product companies have used the 360 apps to showcase how their product is the difference between competitors. Buyers can use their app to hear/see the unique selling points each company wants to highlight while the buyer is walking through a virtual home. Many clients have used the 360 apps as an economically feasible “Model Home” to showcase the interior and exterior features of their homes! The app includes a contact form so potential buyers can easily submit their information to the sales team. The Kertes 360 app has elevated their marketing to a worldwide platform.